Huge mistake: Zero winners present in the transfer Man City had high hopes for - Verdict | The Transfer Tavern | News, breakdown and analysis on all things football! Before Aymeric Laporte, it was Eliaquim Mangala who was walking around the Etihad as the promising French defender with a big future. The centre-back joined Manchester City from FC Porto for £32m back in the summer of 2014 (BBC Sport) with much expectation attached to his transfer, as Manuel Pellegrini looked to reinforce his defence. Five years later, though, and Mangala’s move to English football can only be deemed as an underwhelming one. Though he has been able to pick up honours as a Manchester City player, individually, the former Porto man will not be pleased with how things have gone down. He has been unable to stay injury free, while Pep Guardiola’s arrival has seen him fall firmly out of favour. Lapses in concentration and moments of clumsiness on the ball, have seen Guardiola only turn to Mangala in cup competitions or when there has been an injury crisis at the back. Technically, the likes of Laporte and John Stones are superior footballers, making it logical for the Spaniard to overlook Mangala when it comes to selecting his defence, a defence that is required to play the ball out constantly. 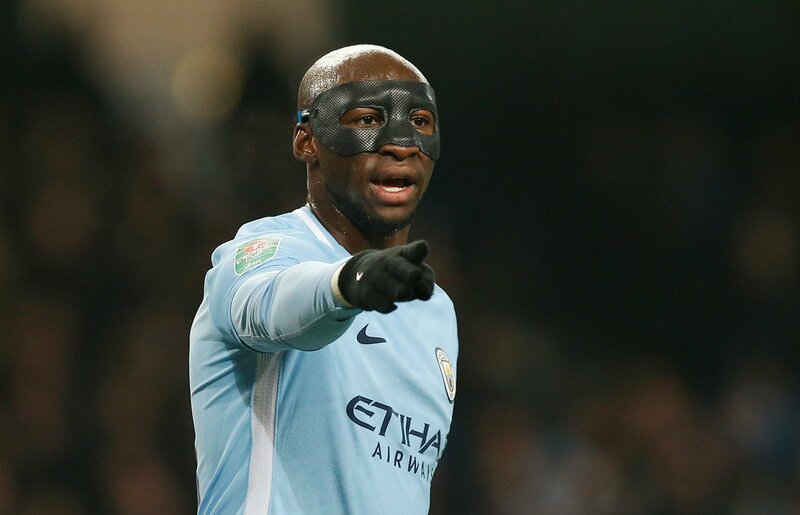 Now 28 years of age, Mangala will start to look back and begin to think the peak years of his career have been wasted after various setbacks. From the perspectives of both the centre-half and Manchester City, this is one transfer that has simply not worked out.